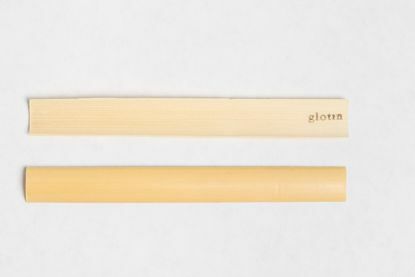 Glotin English horn cane offers a mellow, creamy sound. This cane is gouged only. Choose from 12.12.5 or 12.5-13 diameter. Priced per bundle of 10 pieces. Glotin English horn cane, gouged and shaped. Choose diameter and shape. (The shape option shows the width at the tip) . Priced per bundle of 10 pieces. 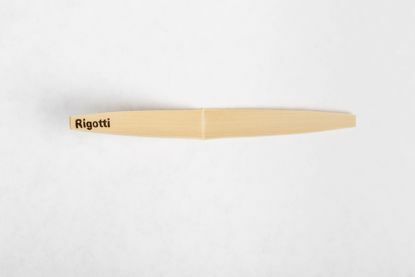 High quality gouged only English horn cane. Priced per bundle of 10 pieces. 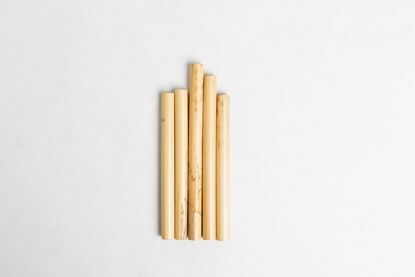 Gouged and shaped, high quality French cane. Choose diameter and shape. 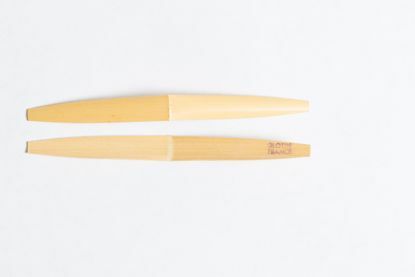 The shape is identified by the width at the tip. Priced per bundle of 10. Highest quality French English horn tube cane. Priced per 1/4 lb. bag.